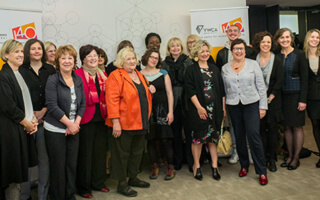 You are here: Home / YWCA Montreal / Women's Y Foundation / The Women’s Y Foundation Announces the Laureates of the 2016 Women of Distinction Awards. The Women’s Y Foundation Announces the Laureates of the 2016 Women of Distinction Awards. Women who are making a difference in our society! 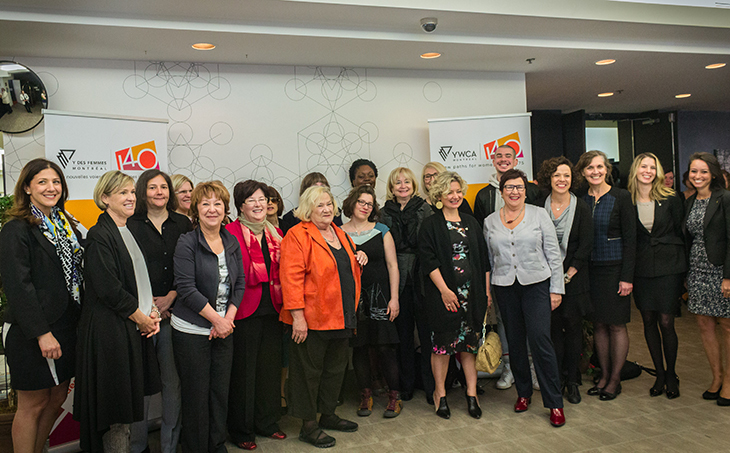 This morning the Montreal Women’s Y Foundation announced the names of the laureates for the 23rd edition of the Women of Distinction Awards. These unique awards have been distributed every year since 1994. Inspiring women who have marked our society are recognized in 11 categories, including one for Outstanding Achievement. This year, for the first time, two more awards have been added, the YWCA of Montreal Coup de Coeur award and the Inspirational Man award.